In a nutshell: The Samsung QE55Q7F uses QLED quantum dot technology to produce bright images with rich colours. It's one of the most capable TVs on the market, and arguably the best-looking. However, although the Q7F is the cheapest QLED TV, it's still very much over-priced compared with rivals. Is the Q7F the best-looking TV in the shops in 2017? Quite possibly. Samsung has clearly put an enormous effort into the design of its QLED range, and they are even better looking than last year's SUHD range. 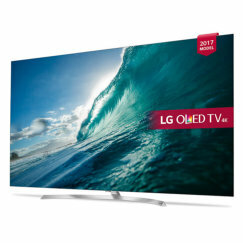 The Q7F is the most affordable of the QLED range, and it's available in 49", 55", 65" and 75" sizes. Here we're reviewing what we feel will be the most popular size - 55 inches. If you're spending this kind of money on a TV, 55 inches is a very good size to aim for. 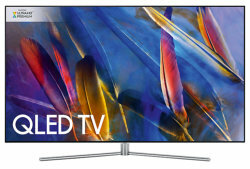 The 55" model is sometimes listed as the Samsung QE55Q7FAM. The Q7F has a very minimalist design. The bezel is just millimetres wide, and the metal Y-stand has been made incredibly thin to match, but it still provides a solid, sturdy base. The Q7F picks up the "360 Design" concept from last year's SUHD models, and is just as gorgeous when viewed from the side or the rear as from the front. Cable management has been taken to a new level, with a single optical cable connecting the TV to a separate box where all the other AV cables are connected, out of sight. The result is nothing less than a design icon. The screen can be wall-mounted too, and is designed to fit flush to the wall. The TV is supplied with a standard remote and a smart remote. 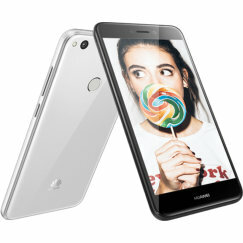 The latter is a design icon itself, with its shiny silver finish and sparse buttons. But the smooth surface and scarcity of buttons doesn't make it the easiest control to use. You might like to try the voice command system instead. For Samsung, 2017 is all about QLED. What is QLED? It's a neat new acronym for any TV that uses quantum dots to generate its image. Quantum dots have been around for a few years now, and were used to great effect in Samsung's high-end 2016 models. The 2017 version incorporates a metal alloy in its fabrication, enabling even brighter images and 100% colour volume. While Samsung may like to give you the impression that this is a totally new technology, think of it instead as an incremental development of existing LED-backlit LCD technology. For at its heart, this TV still suffers from the intrinsic limitations of an LCD screen, even though Samsung has worked hard to minimise those limitations. First off, this is a UHD (4K) screen, so images are pin sharp, provided that your source content is UHD. If you're watching Netflix, or iPlayer, or Freeview, you'll be relying on the TV's upscaling to turn those pixels into something that can be watched comfortably on a 55-inch screen. The result depends very much on the quality of the original content. The TV is HDR10 compatible, and exceeds the HDR10 specification, delivering up to 1500 nits of peak brightness, as well as 10-bit colour. To get the best from this TV, you'll want to watch UHD content with full HDR. A UHD Blu-Ray player will be the best source, although more content is becoming available via streaming. Here, the Q Processing Engine shows what it's capable of - incredibly sharp images, punchy blacks, plenty of shadow detail, rich and vibrant colours, and smooth motion. Compared with last year's range, the new QLED technology delivers brighter, warmer colours, and wider viewing angles. The difference isn't mind-bending though, and Samsung's PQI (picture quality) rating of 3100 for the Q7F compared with 2300 for last year's KS8000 seems to be overly optimistic. The Ultra Black moth eye technology helps to reduce reflections, and compared with other LED TVs, the viewing angles are impressively wide. They're not as wide as OLED screen though, and the limitations of LED backlighting also show up in small details such as highlights on water and suchlike. But overall, the image detail is close to OLED, and the QLED technology is certainly brighter and with richer colours. QLED does seem to deliver on its promise, and the Q7F is right up there with the top performing TVs of 2017. The differences between the Q7F and the more expensive and curved Q8C are marginal, and in many ways it's a match for OLED screens. The sound system on the Q7F has actually been downgraded from last year's KS8000, with a 2.1 speaker system delivering 40W of power. It delivers sound that's above average, but still left us wanting more. 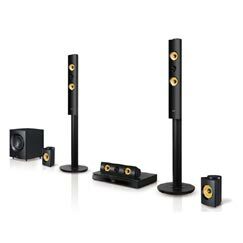 We'd recommend the addition of a soundbar or a full home cinema speaker system for best results. Samsung's Smart Hub is arguably the most user-friendly of all the smart TV systems, with its easy pop-up access to apps, and the way that it automatically detects and labels connected devices. The Tizen-based system has been updated for 2017. For streaming, you'll find Netflix, Amazon Instant Video, YouTube, and others, although NOW TV has been removed this year. All the catch-up services are present - iPlayer, ITV Hub, All 4, My5. Online gaming is also available. As well as the remote control, you can browse content and control your TV from your phone. The Q7F connects well to all modern AV devices. Wi-Fi and ethernet connections are included, plus 4 HDMI ports, one with ARC support, as well as 3 USB connections, Bluetooth connectivity and a digital optical audio output. Content streaming from phones and other devices is supported too. 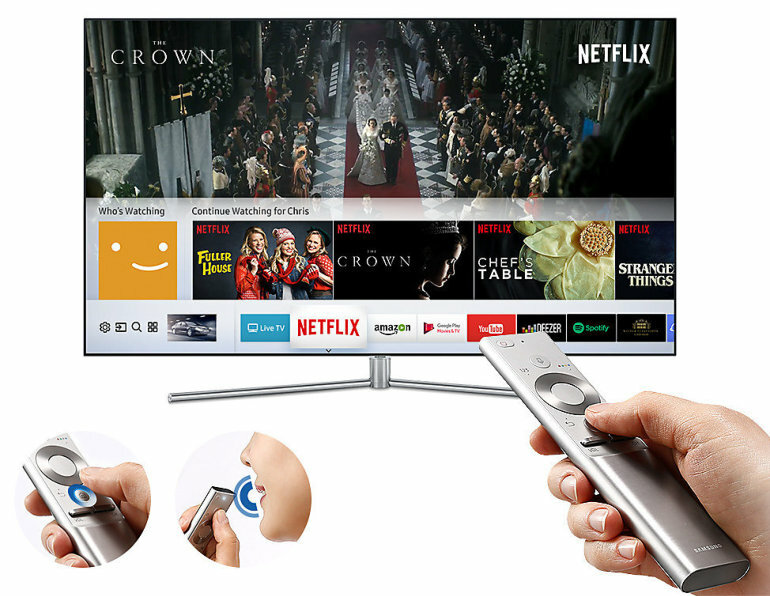 The TV will automatically detect the type of device you're connecting to, and enable you to control it with the TV's smart remote. Samsung is attempting to pull off a clever trick with its QLED range. It's trying to convince consumers that QLED is a brand new technology that's a generation ahead of OLED. The reality is that its a modest development to an existing technology - quantum dots - that have been available on premium LED TVs for several years now. While the results are right at the top of what's possible from an LED TV, the Q7F is only marginally better than last year's SUHD range, and yet the price has been ramped up considerably. We'd say that the Q7F is one of the most capable TVs you can buy, but it does have certain limitations and we'd wait to see if the price falls before buying one. At launch the 55 inch model is selling for £2,300, and we'd prefer to spend more like £1,600, which is what last year's UE55KS8000 cost. 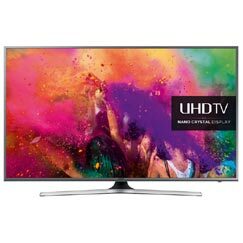 If you have this kind of money to spend, OLED might be worth a look, or else an LED TV with full array backlight dimming, such as the Panasonic TX-58DX902B. 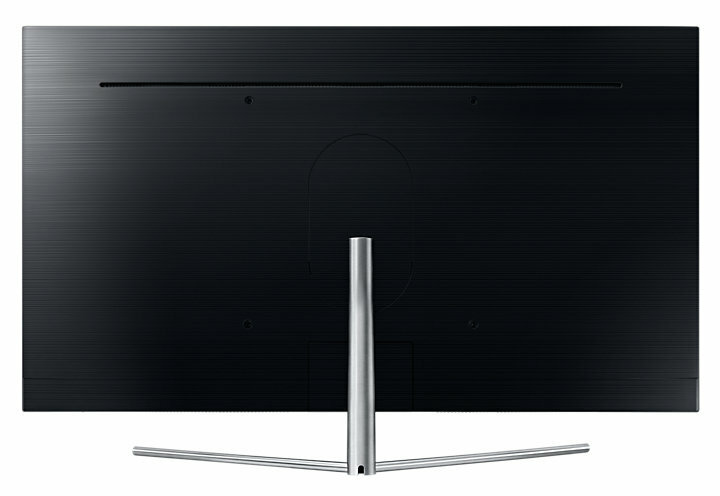 For a more cost-effective option, read our Samsung MU8000 review. 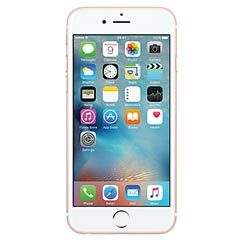 Does the audio provided out of optical cable allow 5.1 sound?